With more than half of Scotland’s malt whisky distilleries we're sure you'll find something to your taste! Moray Speyside is famous for its wonderful whisky and is often called ‘Malt Whisky Country’. It’s home to more than half of Scotland’s malt whisky distilleries, making it the ideal place to discover more about this ancient art. Travel along Scotland’s Malt Whisky Trail visiting world-famous working distilleries, a historic distillery and the only working Speyside Cooperage in the area. 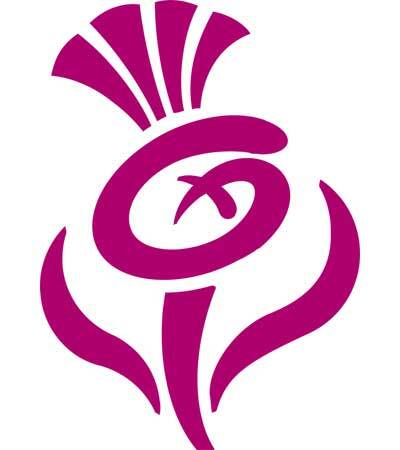 Looking for something unique, we can arrange tours of Ballindalloch Distillery one of the newest in the area or Speyside Distillery nestled deep in the Cairngorm Mountains. Did you know that not only is Moray famous for great whisky, Moray also produces gin, craft beer & other scottish delights. We can arrange private Whisky or Gin tastings on request either at your home, office or suitable venue. 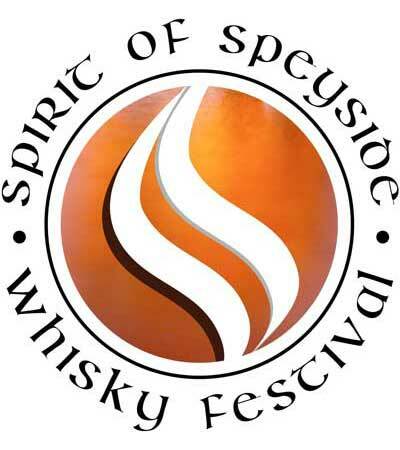 Check out the Spirit of Speyside Whisky Festival website for more ideas. Starting at Glen Moray Distillery Elgin why not enjoy a relaxed tour around the distillery before breathing the angels share while taking a look inside one of their warehouse. Discover the fine selection of whiskies or take a brake in the coffee shop before following the Malt Whisky trail through Moray Speyside. From Dufftown we can either head accross to Keith the home of Strathisla one of the oldest and most picturesque distilleries in Moray Speyside or travel up through the glens to The Glenlivet Distillery. This is a sample tour and I am happy to tailor it to suit your interests. After being picked up from your accommodation you have the choice to discover some of the well known Speyside distilleries like Aberlour or Macallan. 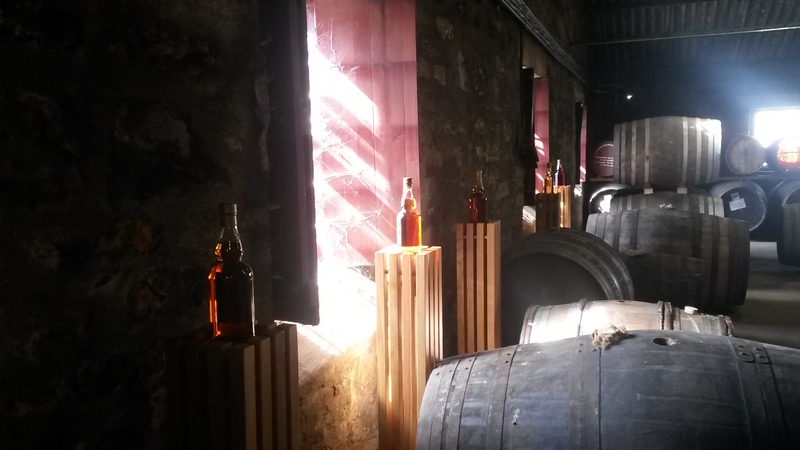 Here we can take a tour and see how whisky production has evolved over the years. Next we take a trip to Glenfarclas Distillery, a family owned distillery since 1865. Relax enjoy a nice sherried dram in the splendour of the Ship’s Room and browse in our distillery shop. 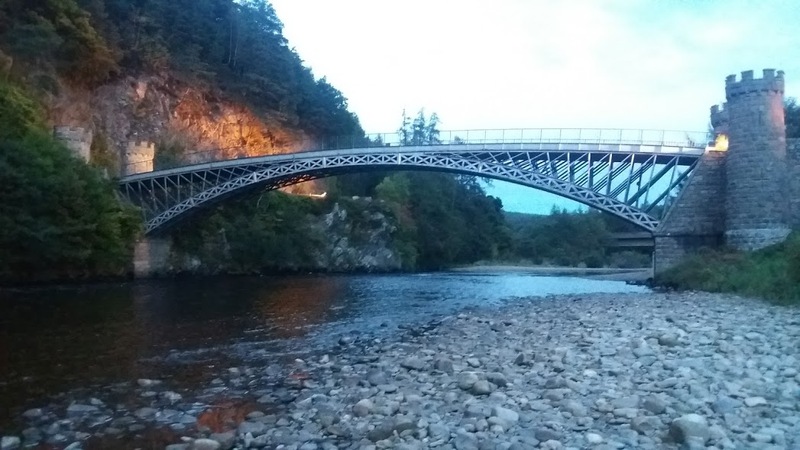 Time for lunch why not discover Aberlour and try one of the selection of nice hotels or cafes before taking a stroll along the famous River Spey. What we do next is up to you, we can go explore more distilleries or take in one of the famous whisky bars in the area. Our journey begins on the tranquil banks of Lochindorb just north of Grantown. Its here you will see the ruins of Lochindorb castle the Wolf’s lair. After soaking up the natural beauty of the Loch, there is an opportunity to visit the Logie Steading Whisky shop or Benromach Distillery. The next official stop of the day is the historical Pluscarden Abbey, once burnt by the Wolf. After admiring the impressive architecture of the Abbey the journey will continue down towards Elgin home to Glen Moray Distillery and Johnston’s of Elgin. After arriving in Elgin you will have some free time to enjoy lunch at the Drouthy Cobbler Café Bar. Before leaving Elgin we will pay a visit to the Cathedral, the Lantern of the North; Even as a ruin it offers breathtaking views of the area. To complete our journey we will make our way to the Jewel of Moray, Lossiemouth. Enjoy a walk along the harbour, treat yourselves to a delicious ice-cream or drop into the Windswept Brewery shop where you will be able to purchase a beer named after the infamous Wolf. 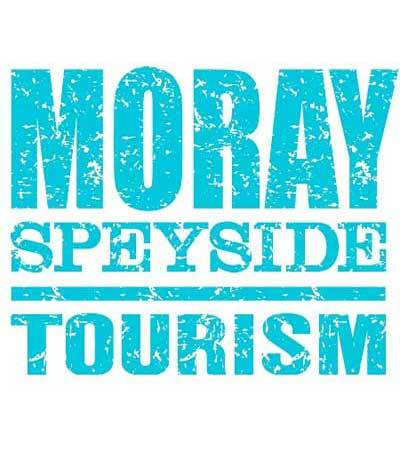 Thirsty for more why not explore the beautiful Moray Firth. 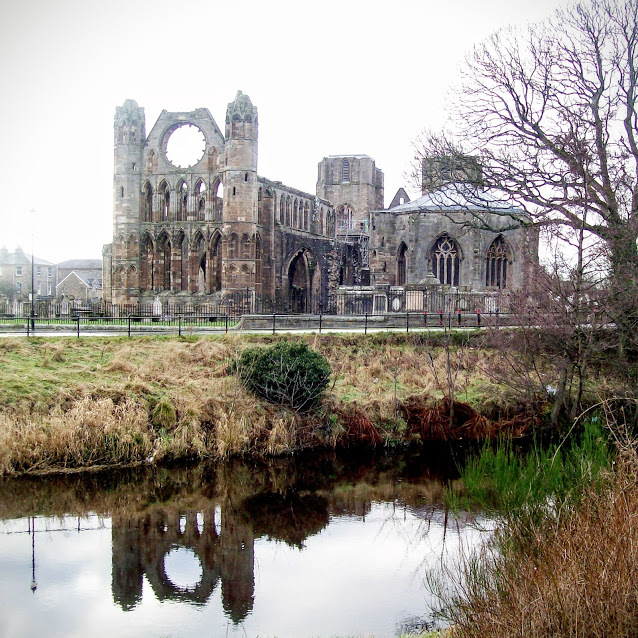 This tour is suitable for 8 passengers and entrance to Elgin Cathedral is included in the price. Bring a camera as there will be plenty of photo opportunities; sturdy footwear and weather appropriate clothing are advised. Don't see what you're looking for? We can arrange a bespoke tour just for you!